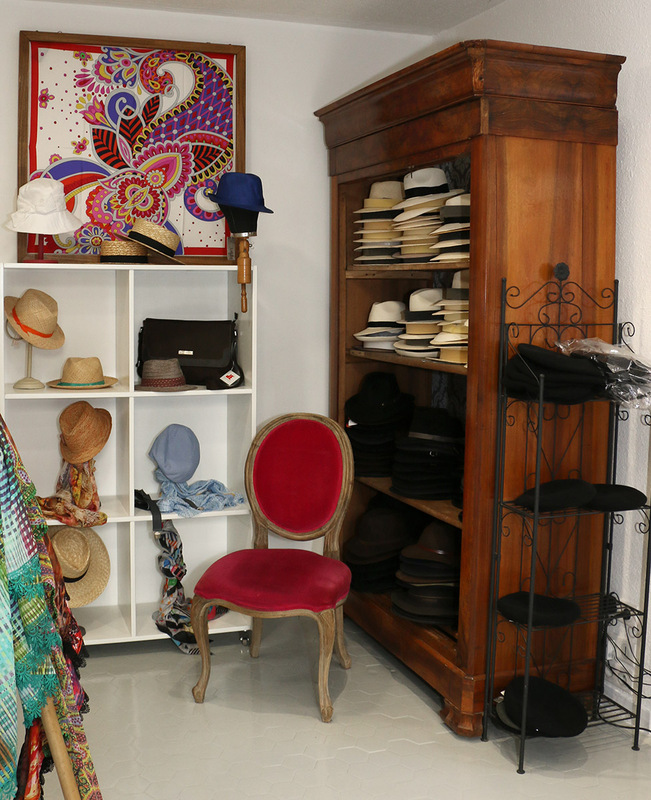 At Emona, Nathalie is always in a good mood and communicative. 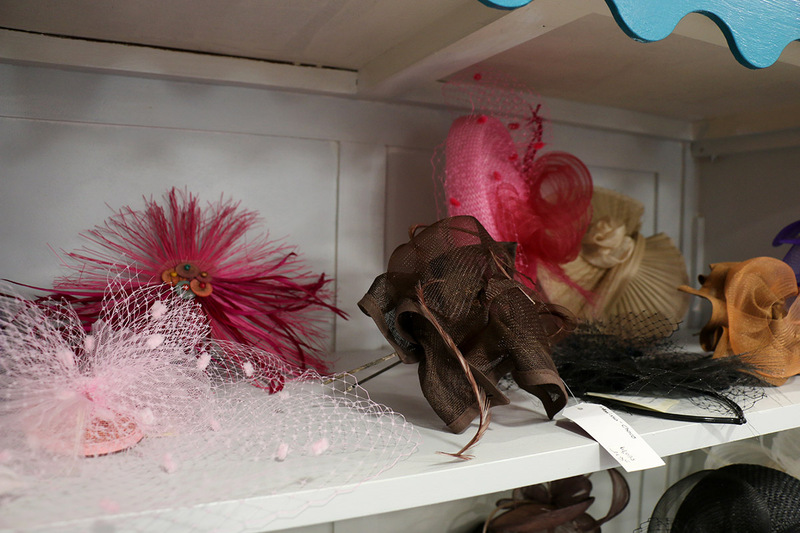 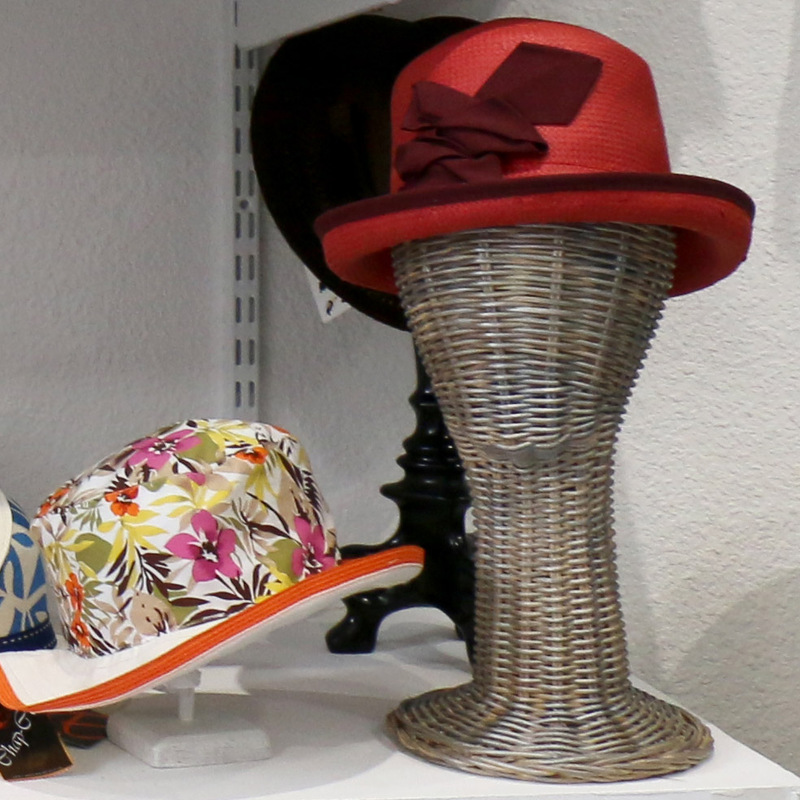 As an experienced hatter, her only concern is to orient you as best she can to what suits you. 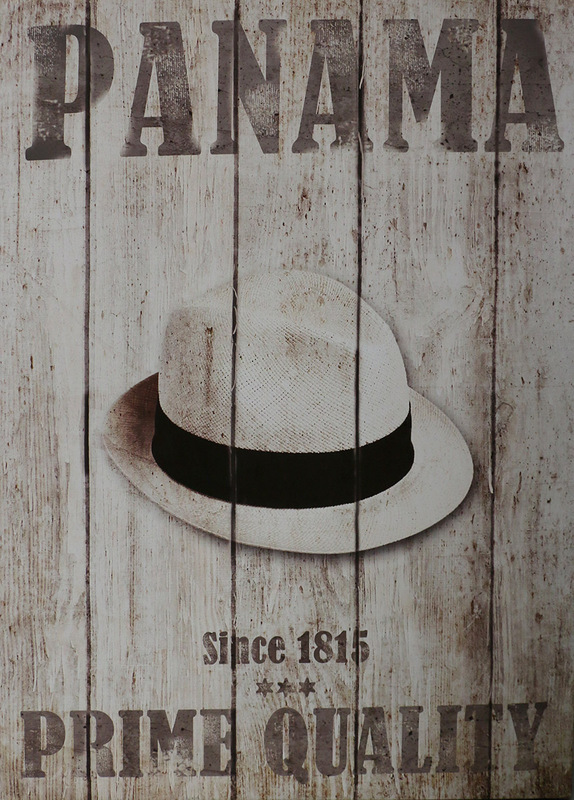 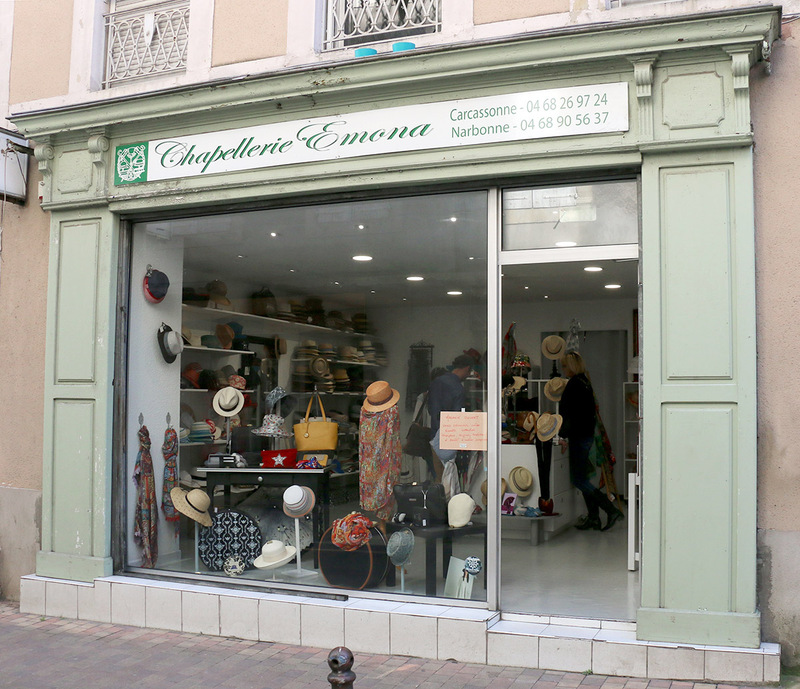 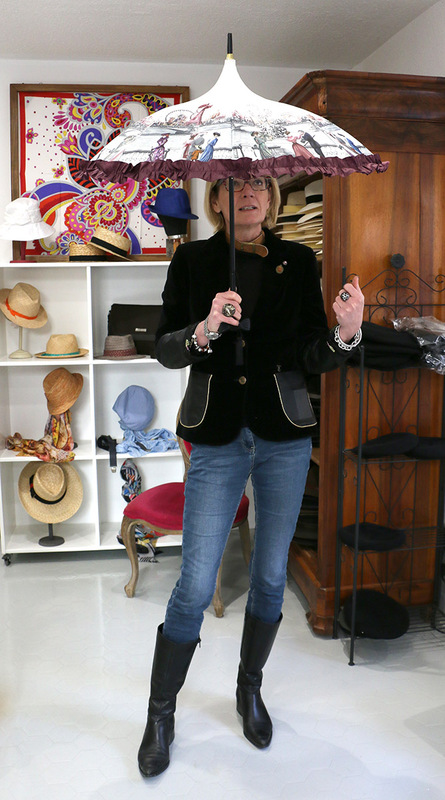 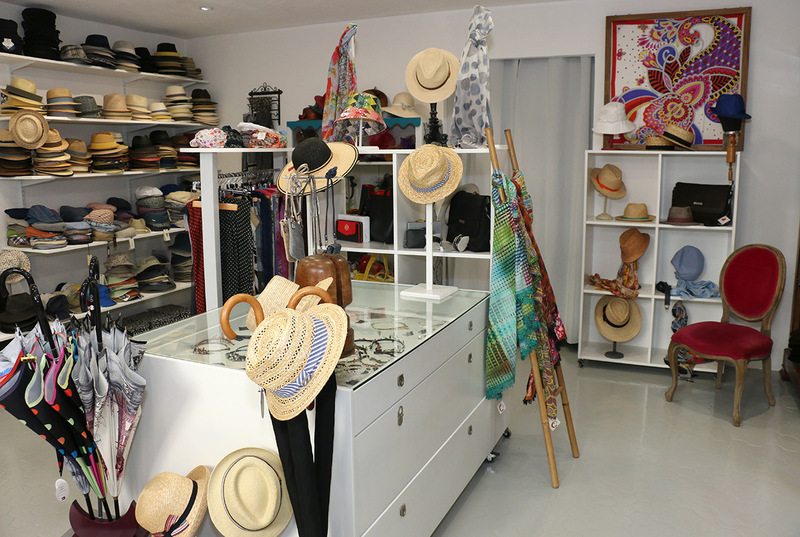 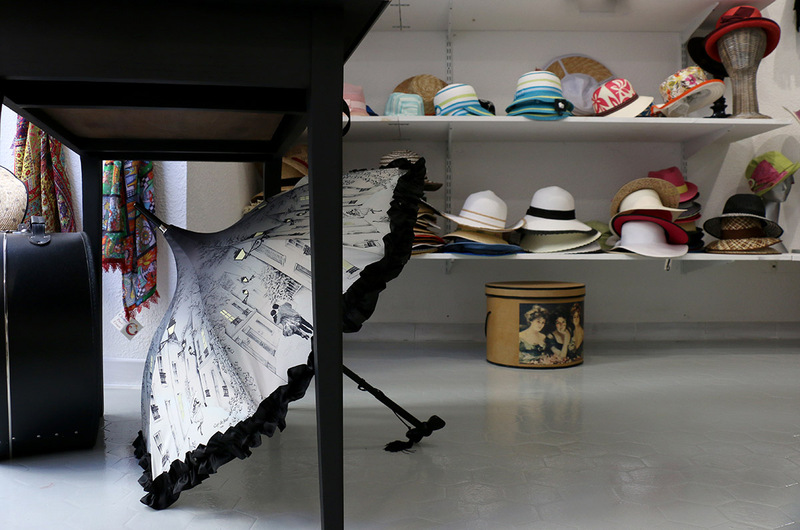 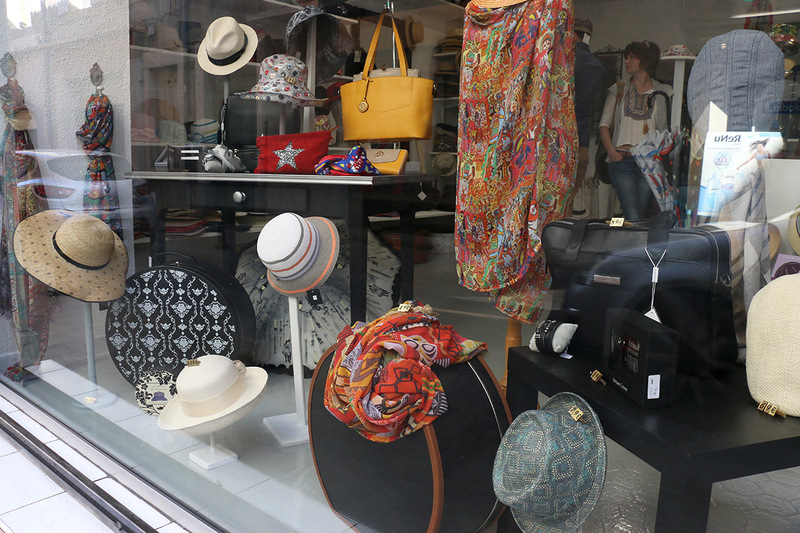 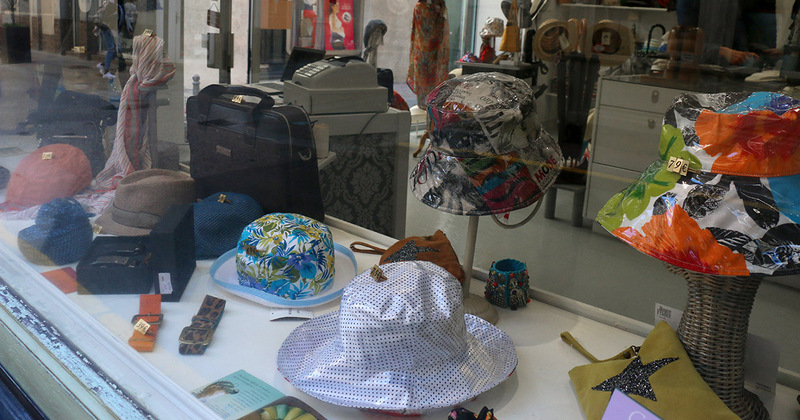 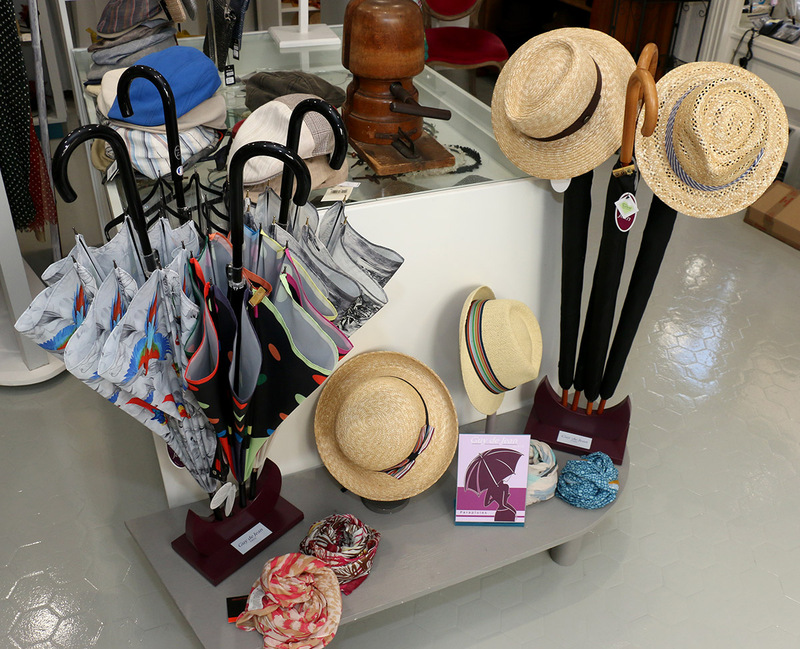 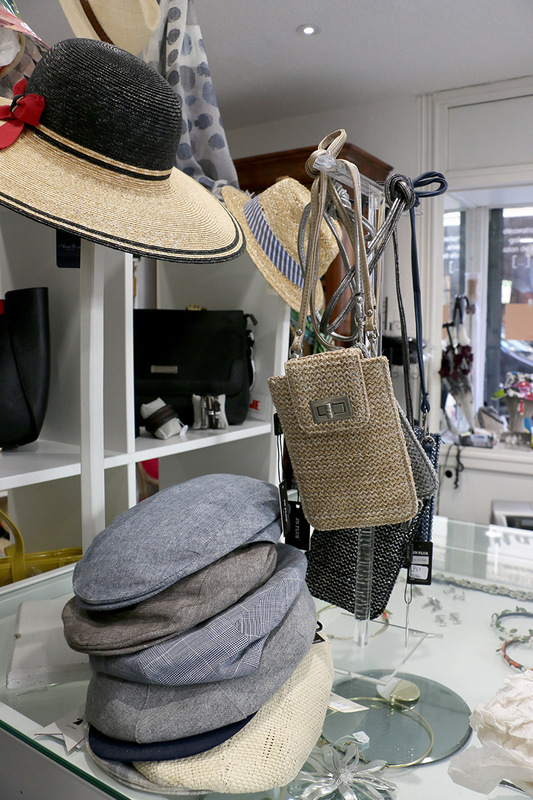 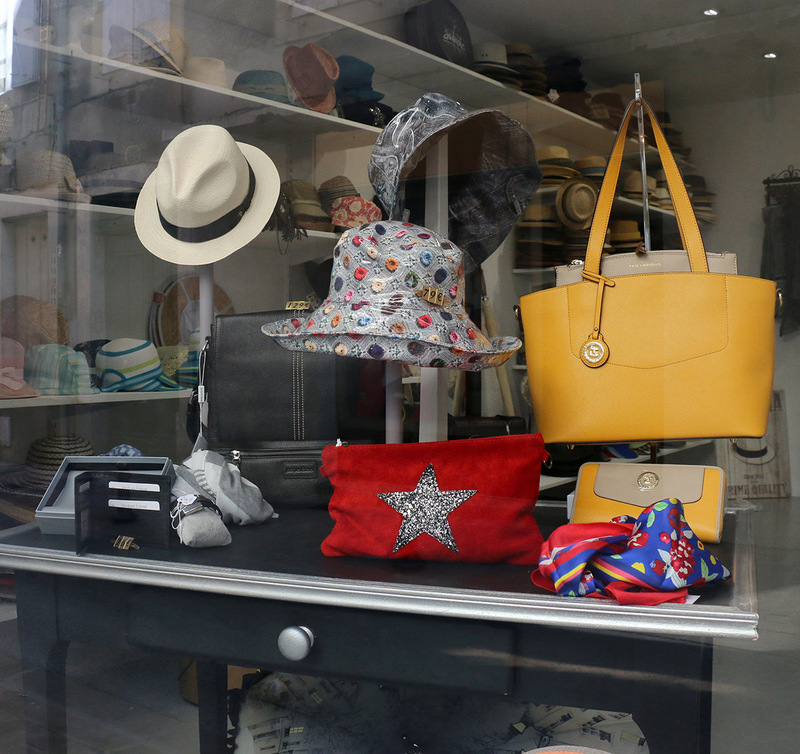 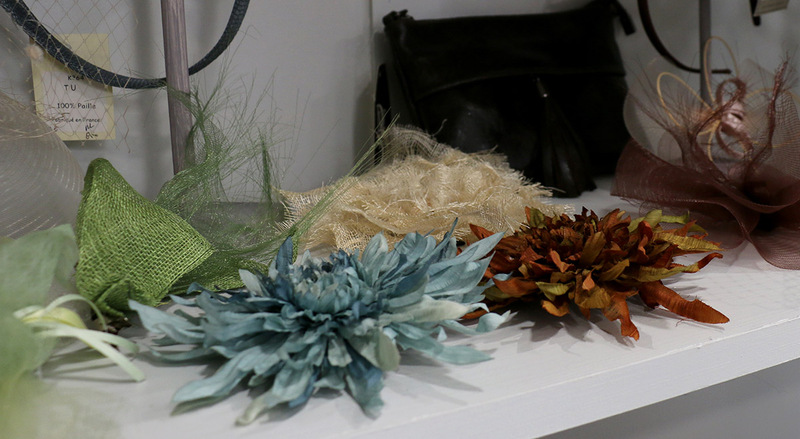 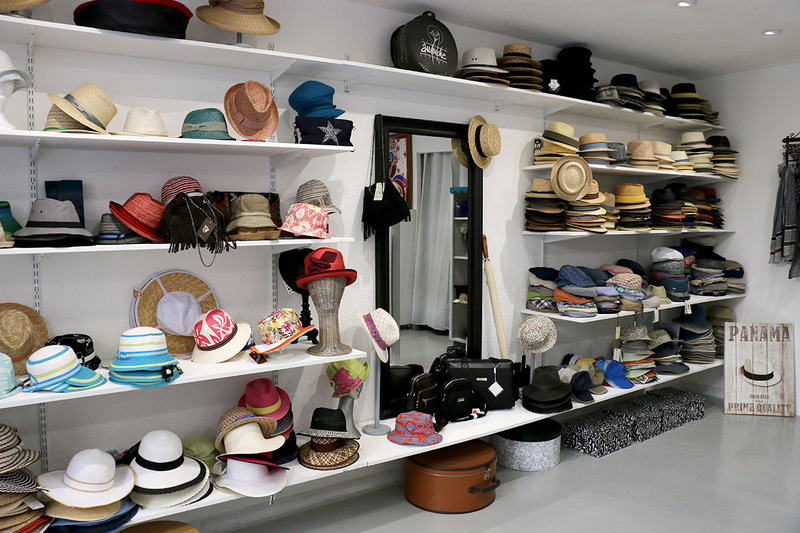 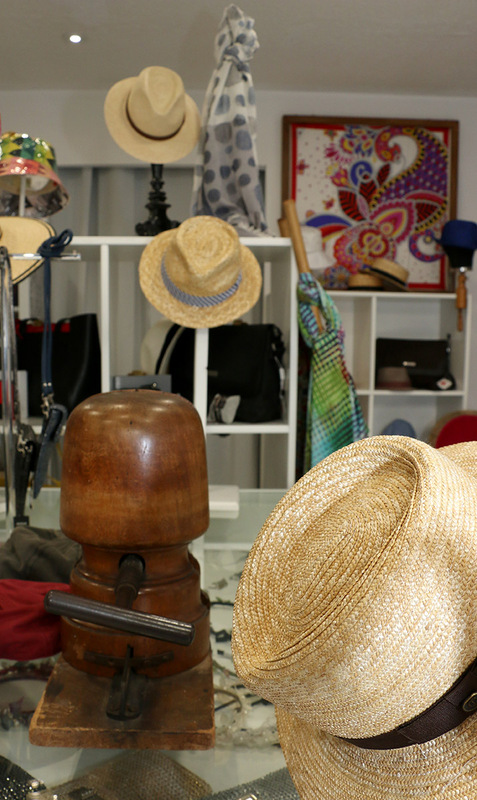 Of course you will find at Emona a multitude of styles of hats, without forgetting the models of regional inspirations (the “beret Basque” of Oloron-Sainte-Marie, the hat of Corrèze …). 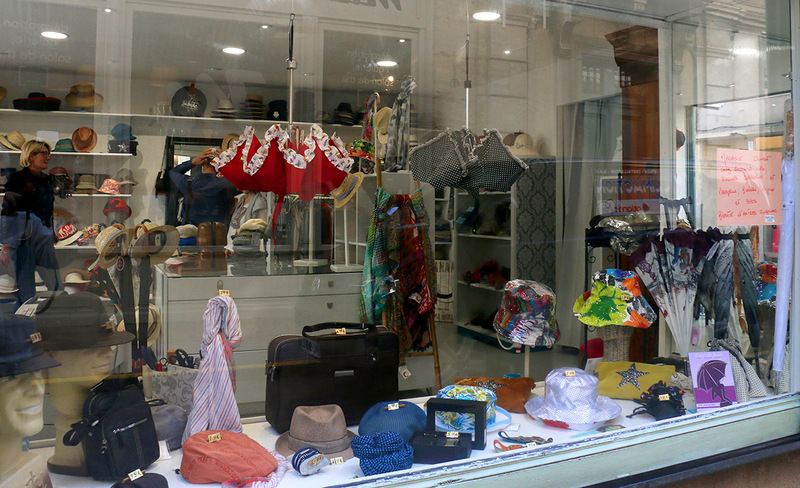 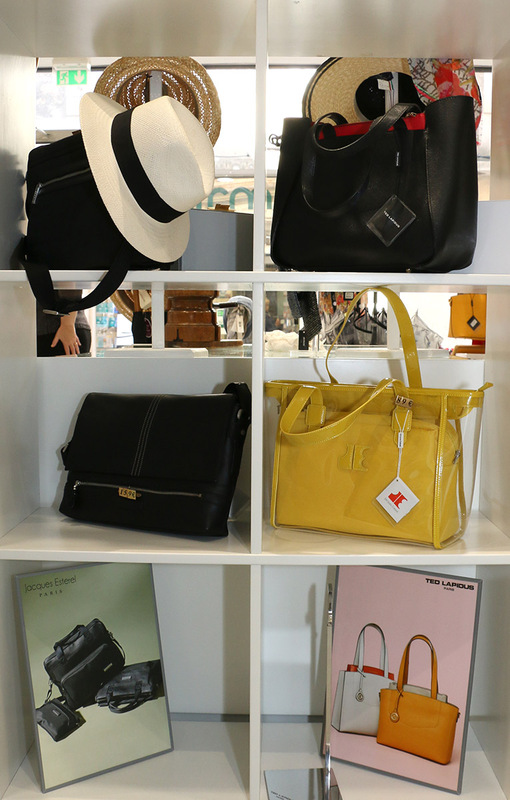 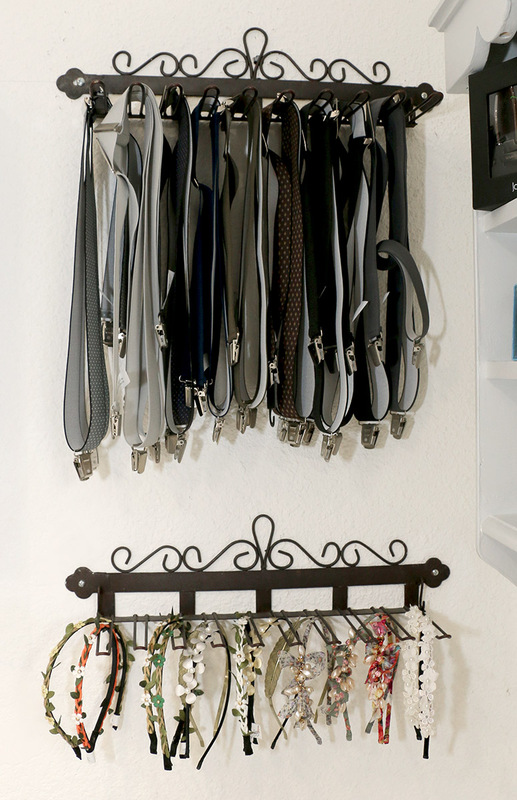 But you will also find something to perfect your look: bags, jewelry, umbrellas, stoles, scarves, suspenders, belts, leather goods, gloves, bow ties. 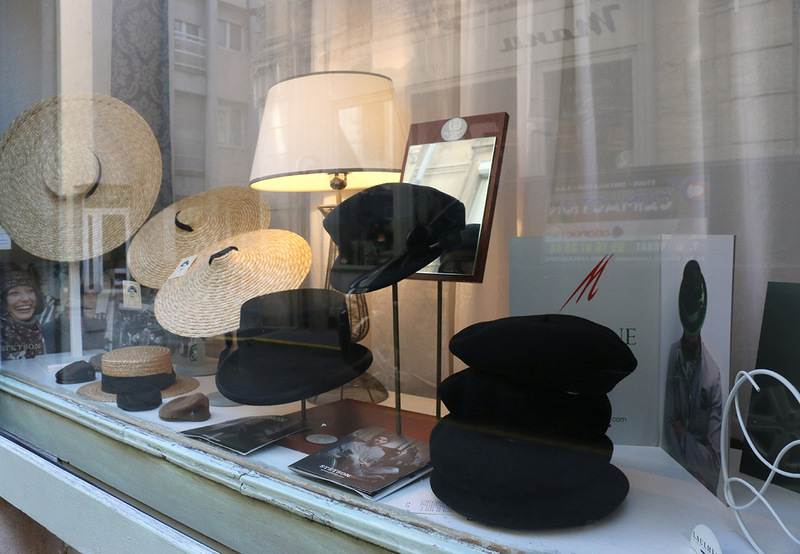 In short, a multitude of indispensable accessories are waiting for you here, for the city as for the countryside, for a wedding as for a ceremony, for a woman as for a man.